iPad Mini 2 with retina display is one of the best gift for kids but don't forget to buy a cool, classy and protective case or cover with it because usually they're good at using it but not as good at protecting it. 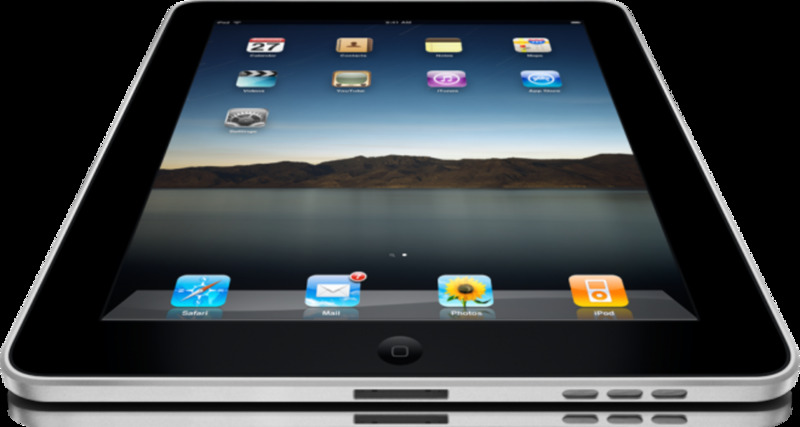 Children usually prefer smaller iPad Mini over large 10 inch tablet because it's lightweight and screen size is small. They can carry it around easily and their little fingers move on the small screen with ease but at the same time their small hands can result in accidental drop of 7.85 inch Mini tab. Therefore, getting a strong, reliable and attractive case for your baby, toddler or kid is necessary. Here we're going to recommend you some of the best cases and covers for iPad Mini with retina display which are available online and designed specifically for your little ones. The design of this offering from Fintie is suitable for both kids and grown-ups. It is manufactured from heavy duty EVA Foam which provides shock absorption capability and secures your device from wear and tear. Thick foam not only covers the back and sides of the iPad Mini 2 but also extends above the surface of the device screen which helps in securing the precious glass screen. 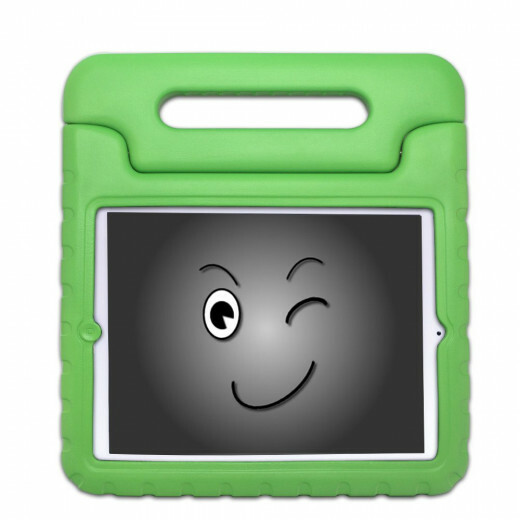 Lightweight design ensures that your kids can handle the tablet along with the cover without any discomfort. There is also a carrying handle. Your child can fold it to convert it into stand if required. Cut-outs for all ports and functions are present. It's available in 8 different colours, therefore, you can easily choose one colour which your child likes. 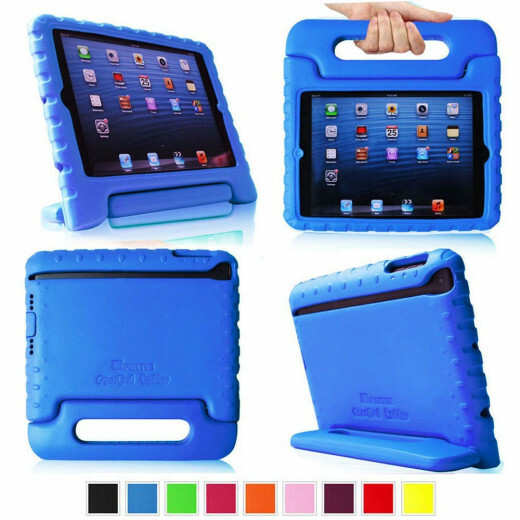 This beautifully developed cover from KaysCase uses EVA foam to protect and preserve the precious tablet. Use of this foam results in many benefits like less weight, soft to touch and easy to hold in the hands. 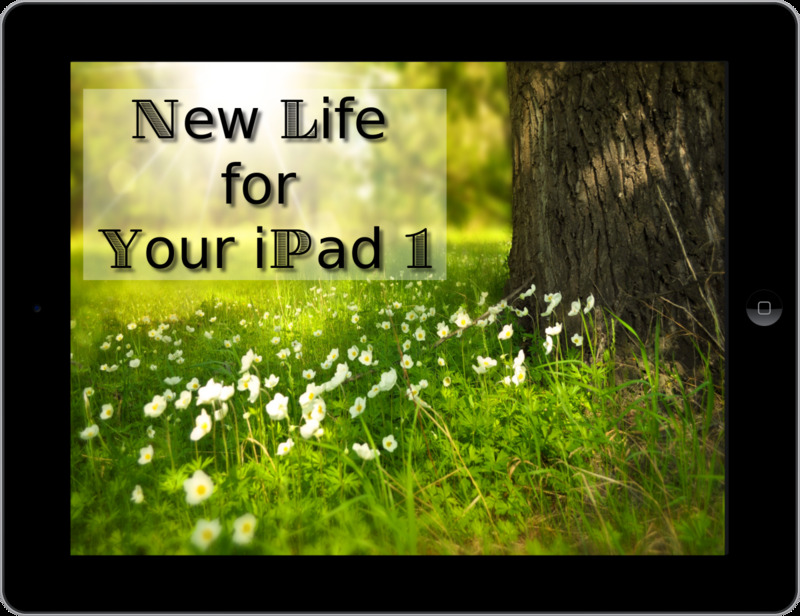 Raised screen bezel helps in protecting front glass panel of the iPad Mini 2. The design of this product is ideal for kids and they can also use it as a stand to watch different media. It's available in variety of beautiful colours. 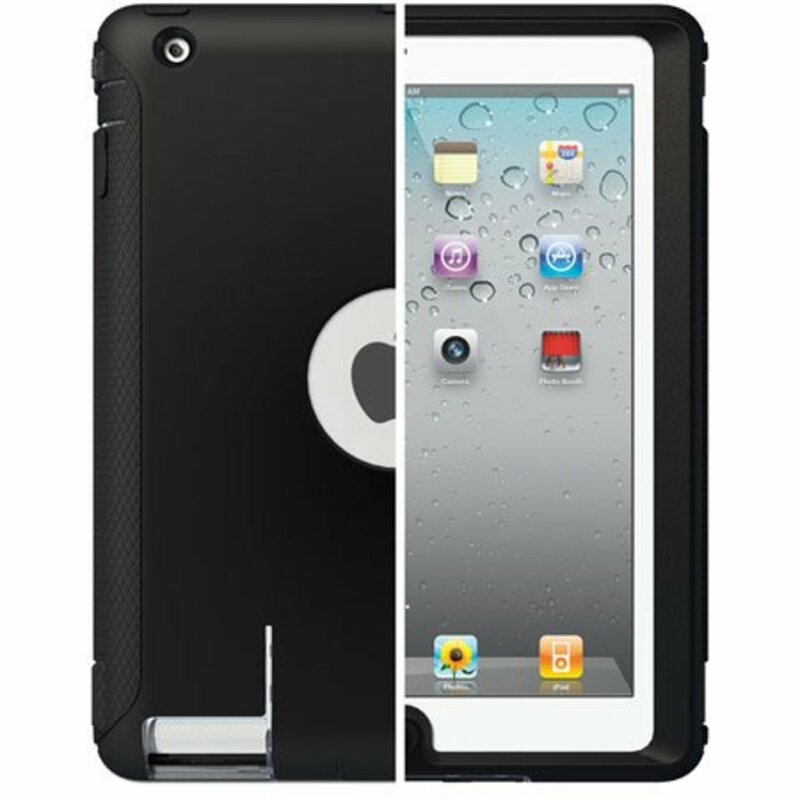 This i-Blason product offers dual layer protection which means that your retina display iPad Mini gets premium level protection at cheap price. It is manufactured from reliable impact-resistant Polycarbonate material along with shock absorbing silicone inner-sleeve whereas corners use double thick silicone for enhanced protection. Raised screen bezel edges provide additional security to the screen. Beautiful kickstand on the backside can be used in landscape mode to watch videos. All in all it's a reliable cover which is not only lightweight but also easy to carry. You can choose from different colour options. Manufactured specially for children, this case uses thick silicone to secure your device. The silicone is soft to touch but at the same time it's tough enough to survive in case of accidental fall. Raised bezel helps in providing extra cushion to the front glass panel. 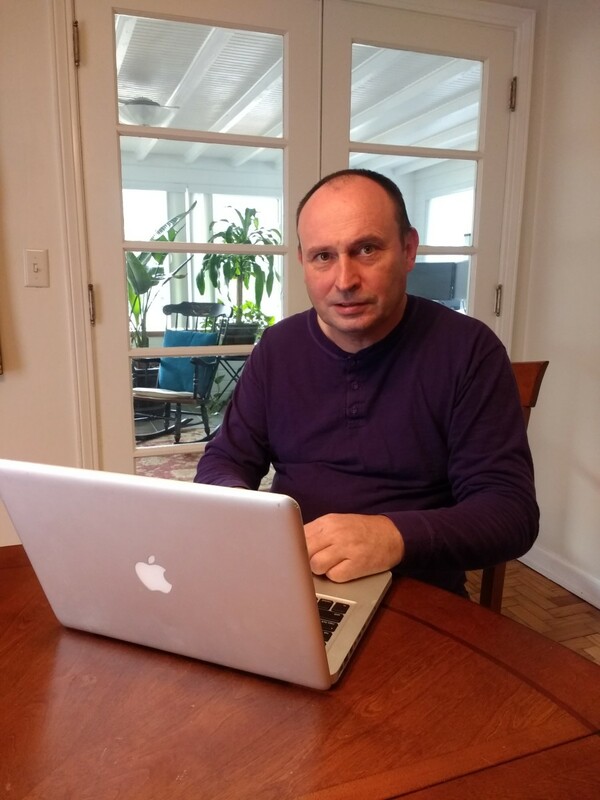 All ports and functions can be easily accessed through custom cut-outs. You will also get stylus pen with headphone jack insert. Great choices. Durable cases like these should come with the devices or at least have the option available during purchase.